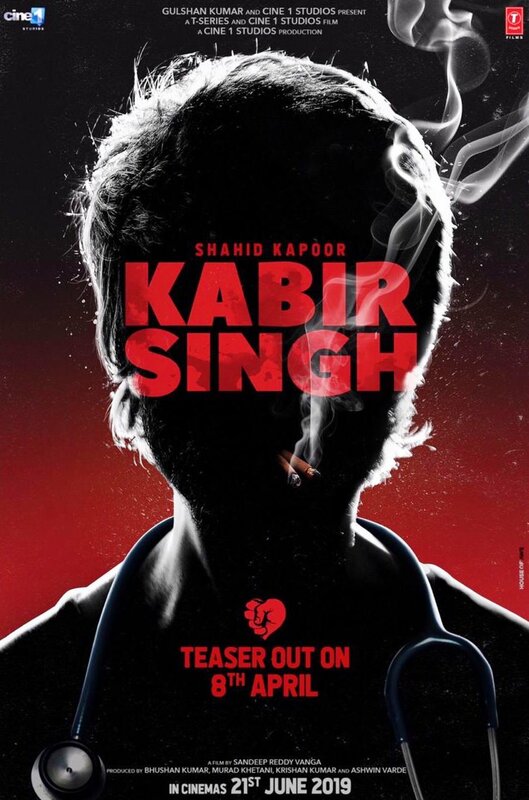 Fans have been eagerly awaiting Shahid Kapoor’s new film Kabir Singh. Also starring Kiara Advani, the film is being directed by Sandeep Reddy Vanga and is a remake of his Telugu hit film Arjun Reddy. We have your very first teaser look in the form of 2 posters with the promise that on Monday, April 8th, we will have the video teaser! We can’t wait to see and hear more! 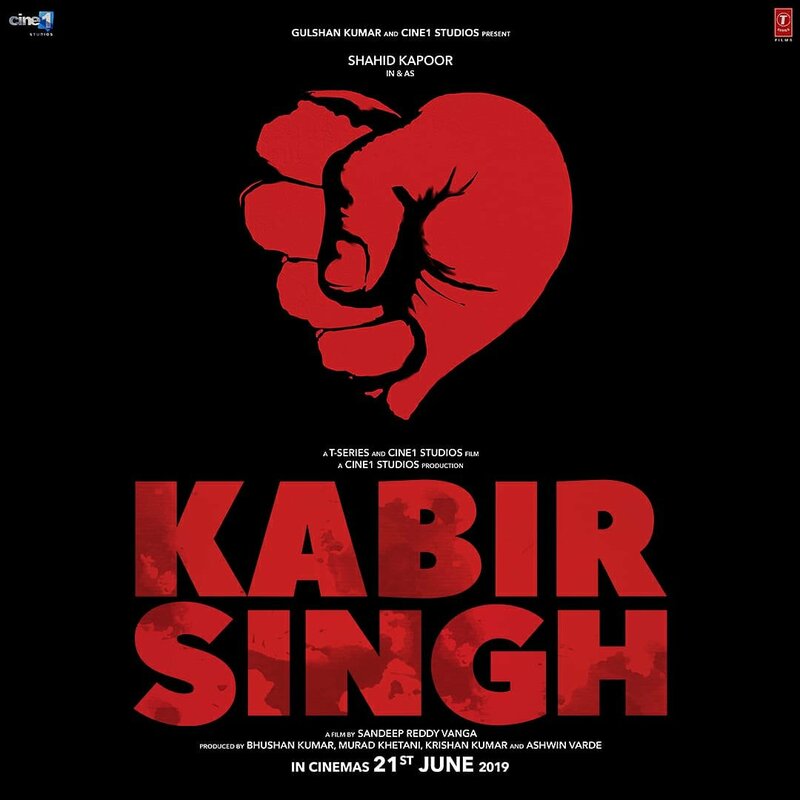 Produced by Bhushan Kumar, Murad Khetani, Krishan Kumar, Ashwin Varde, T-series and Cine1Studios. 16 queries in 0.532 seconds.